Safe motion from a motion expert, Kollmorgen - Your skilled partner for safe motion control solutions. 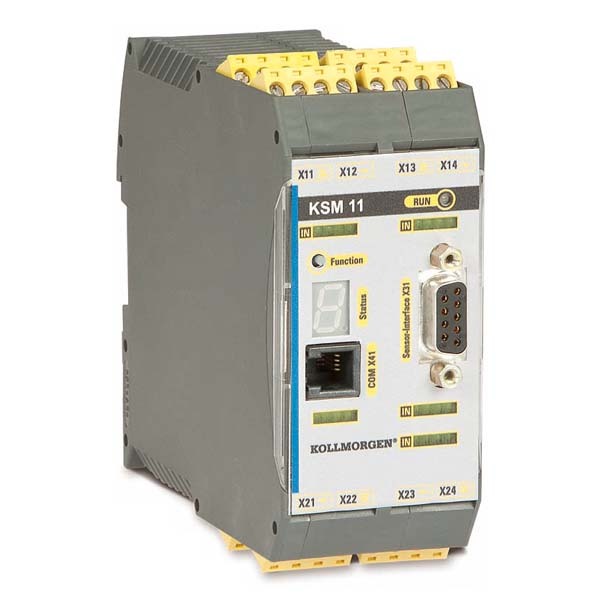 Safety logic, servo drives and motors and even complete safe automation solutions - Kollmorgen delivers matched components from one source. Additionally, we offer efficient tools and engineering support for existing machine designs or innovative new developments. Take advantage of Kollmorgen’s innovative capacity and experience for the deployment of your safe motion control solution.